A strange phenomenon is taking over the sports industry at an alarming pace, one that sees professional athletes zapping their brain in name of increasing their performance. The technology uses brain simulation with the goal of increasing everything an Olympic athlete needs to grab that gold medal. The basic explanation of the technique is that the device channels small currents of electricity to specific parts of the brain and therefore makes it more likely that neurons will fire up in that region. Of course, the targeted regions are all related to parts of the body that will help the athlete, increase their coordination and motor movements. 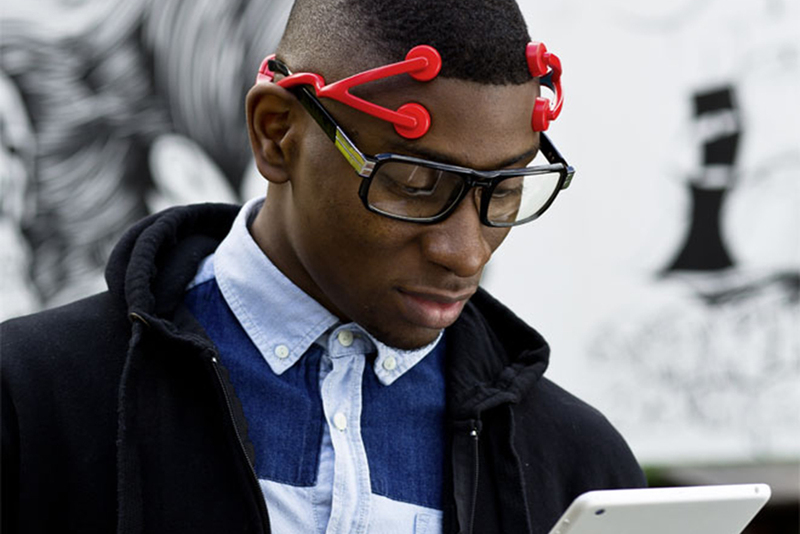 Created by a San Francisco based company called Halo Neuroscience, the brain stimulation device has already been used in huge events like the Rio de Janeiro Olympics. The device is called Halo Sport and is made to be worn when the athletes are going through their rigorous training sessions. The aim is to help increase the brain’s ability to adapt to their training program, to assimilate more. Firing up neurons makes them go into a state which is referred to as hyperplasticity and basically, it will make them much more open to learning new things. Neurons communicate with the muscles, so if they are fired up and ready to learn, then the athlete will be able to train easier. It is marketed as a training device, not a device to be worn on the day. The idea is to help the athletes train and therefore their overall performance will increase. And it is not just athletes that are interested in this device, military operations around the world have expressed interest in acquiring the technology for use during military training operations. It definitely makes sense that such a device could potentially help increase soldiers performance also. But who knows what the long-term effects of zapping one’s brain with electricity are, unfortunately, only time will tell.